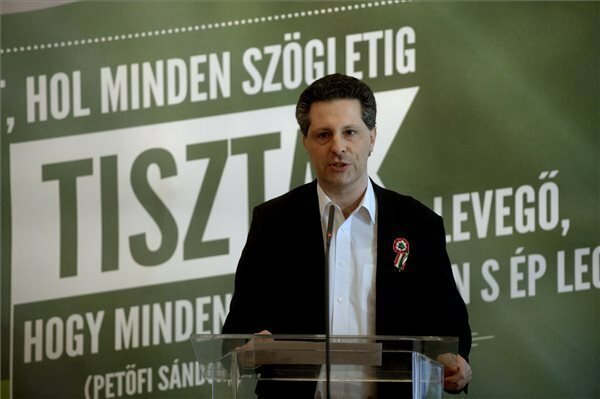 Budapest, March 15 (MTI) – Andras Schiffer, co-leader of the green LMP party, marked March 15, Hungary’s national holiday and warned that “a new dependence will not eliminate another, but will steer the country into a fatally vulnerable situation”. In his address, delivered at a commemoration organised by his party, Schiffer also said that “a nation whose leaders negotiate deals in other countries at the expense of their own citizens cannot protect their country’s independence. Schiffer said some politicians attempt to contrast freedom with national sovereignty whereas “the two are not in conflict with each other”. He said the latter is regarded as an obsolete, nationalistic feature by some, while others believe freedom and local communities’ right to self-determination can be sacrificed for the sake of national sovereignty. Centuries of experience have shown that internal and external dependence go hand in hand, Schiffer said, adding that there is no democracy where “the country’s energy supply is consigned (to a foreign power)” based on a pact classified for thirty years. 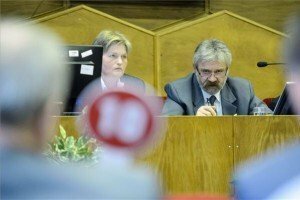 Akos Hadhazy, the party’s anti-corruption spokesman said the prime minister may have lost his sound judgment when he says things like there is zero tolerance for corruption in Hungary or that there will be full employment in the country by 2018. Andras Schiffer, when will you and your offshoot party from the socialists start waking up? You all live in a dream world and do not understand the absolute meaning of independence. 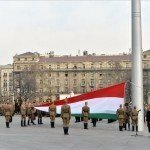 This country of ours, Hungary, up to five years ago was living under a regime of post communism called socialism, which almost led this country into bankrupsy. 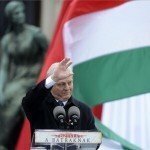 The new regime since 2010 under FIDESZ, has become a safeguard for the countries independence and security. Paks,and the proposed gaz pipeline from russia are just two of the things that puts Hungarys independence and security right for the future. 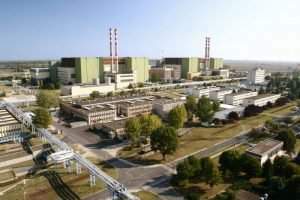 Without these provisions, where would Hungary get its energy from for the future, no matter where or how it gets here? FIDESZ is doing the right thing dealing with Russia on these issues. Peace and security are the things people survive on, not arguments and discontentment, the very things you and the opposition socialist are doing and creating. Political opposition in this country is reckoned to be the worst in europe and possibly the world. 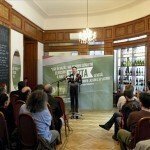 All the socialist opposition parties, including you and JOBBIK, need to change your ideas, treat FIDESZ as a party trying to do its job for the country, and stop all this arguing and bickering against them. Work in peace together for the good of the people and the country. I am a Brit, and have been living in Hungary for a few years, married to a wonderful Hungarian lady, and I am proud of my new found country-but, I am not proud of the senseless way you and the socialists disrupt the minds of its people. Talk and discuss things in parlament, and try to put constructive suguestions forward for discussion. 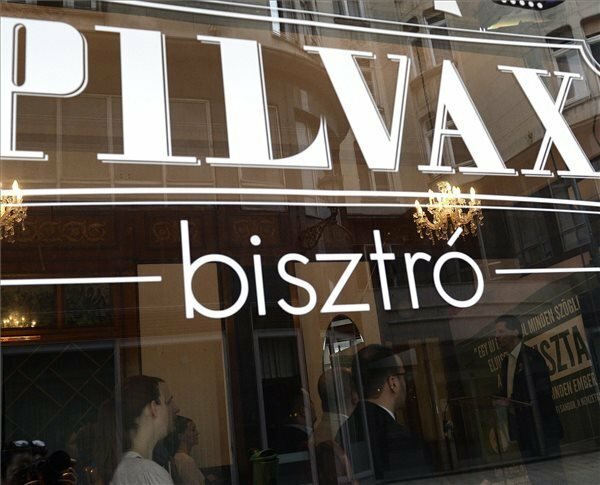 Orban Victor is doing wonders for this country and tries to succeed in everything he and the FIDESZ does for the good of the people of our Homeland.